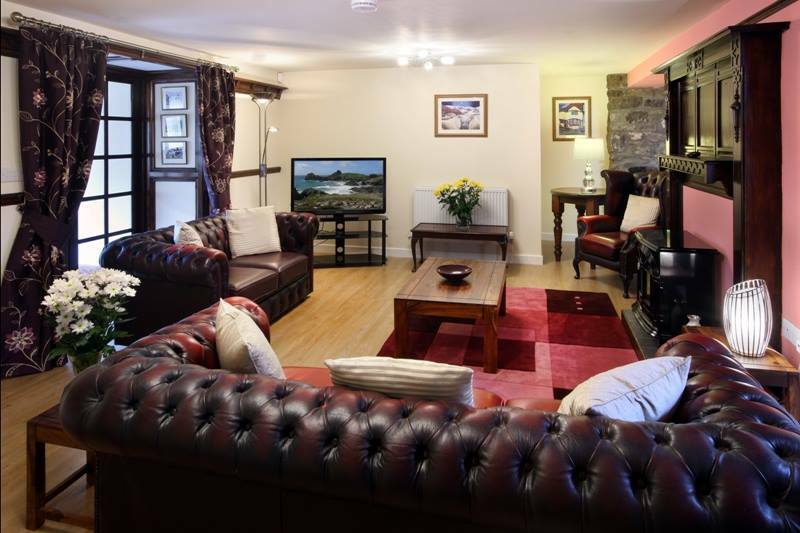 The Vulcan Lodge in Llandrindod, Powys, offers superb self catering accommodation in 5 luxurious cottages which have been tastefully converted from an old country inn. 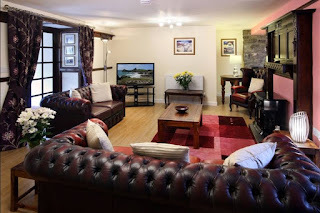 Situated in a remote and peaceful location, we are the perfect place to escape to from the hustle and bustle of modern life. 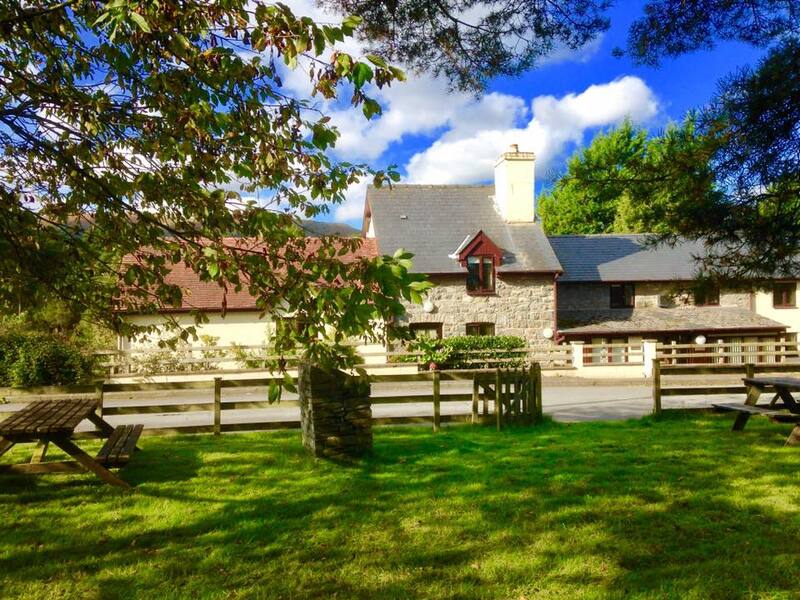 The Lodge is situated on a beautiful stretch of the Upper Wye Valley just 3.5 miles south of Rhayader and is accessed by a slip road off the A470. The Wye Valley walk is just a 10 minute walk away and the river at this point is a Wye/Usk Foundation designated canoeing access point. It is also on the Sustrans trail. A stop for buses to Llandrindod Wells and Rhayader is nearby. There is a convenience store - which stocks a wide range of products including petrol and diesel - a Post Office and cafe with gardens just a stone's throw away.